High-quality, cost-effective repairs, every time. With ChipsAway Ireland’s automotive paint repair system, we can complete all kinds of minor car body repairs, including bumper scuffs, car paint scratches, minor dents and kerbed and scraped alloy wheels. What’s more, with our SMART repair, using Small to Medium Area Repair Technology, we can repair your car quickly and easily without repainting the entire wheel or body panel. In most cases, the cost of our auto body repairs are less than your insurance excess, so you won’t need to make a claim. 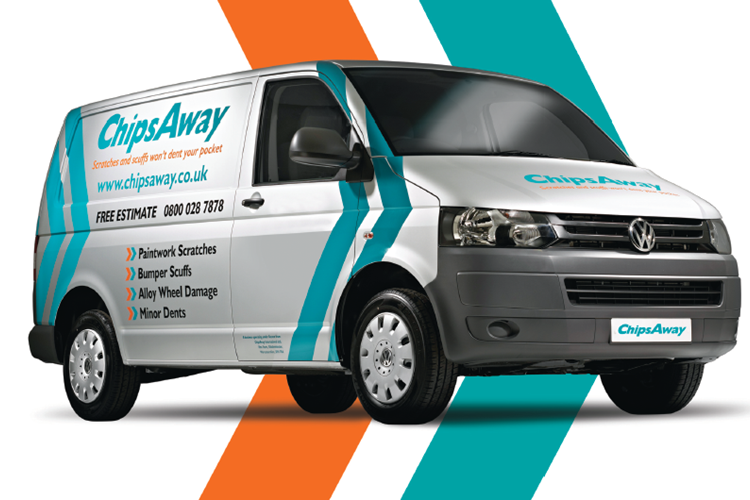 ChipsAway Ireland specialists come to you, either at home or your workplace, completing mobile car body repairs from vehicles fully-equipped as workshops. Our ChipsAway Car Body Repair System complies with the latest EU environmental legislation and all paint and chemicals are Isocyanate free. ChipsAway are the originators of minor auto body repair technology over 20 years ago. So you can book your repair with us safe in the knowledge that we have a fantastic local service, backed up by a nationally recognised brand with extensive industry experience. Plus, all of our car body repairs are fully guaranteed, so you know you’re in safe hands. Click below to read more about the types of car body damage we can repair.